This is a form of meditation using guided suggestions that will allow to enter the mind on a subconscious level and find inner peace, relaxation, and attention. 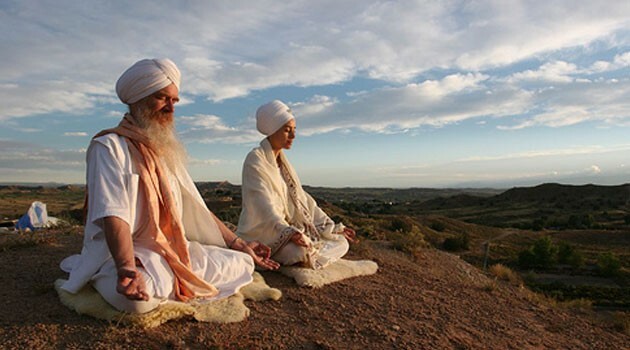 It will be done in different sessions, then practiced by the person during meditation on a yoga class. It can be helpful for yoga practitioners, as well as yoga teachers. Yoga is a systematic technology to improve the body, understand the mind, and free the spirit. Yogis tend to be more flexible, stronger, more energetic, thinner, and more youthful than people who don’t do yoga. And what’s happening on the outside is a reflection of what’s happening to every system of the body. With the practice you are strengthening and calming your nervous system. Your are increasing the blood flow to internal organs and bringing more oxygen to your cells. You are clearing the mental clutter than can wreck your life, allowing you to see things more clearly. You are cultivating the spiritual muscles in a way that can make you happier, less anxious, more at peace. These yoga-hypnosis-meditation techniques can be widely used before and after any yoga class. This technique can increase pain tolerance, self-esteem, activity levels to practice the asanas, and decrease anxiety, stress, depression, and the constant use of pain medications. 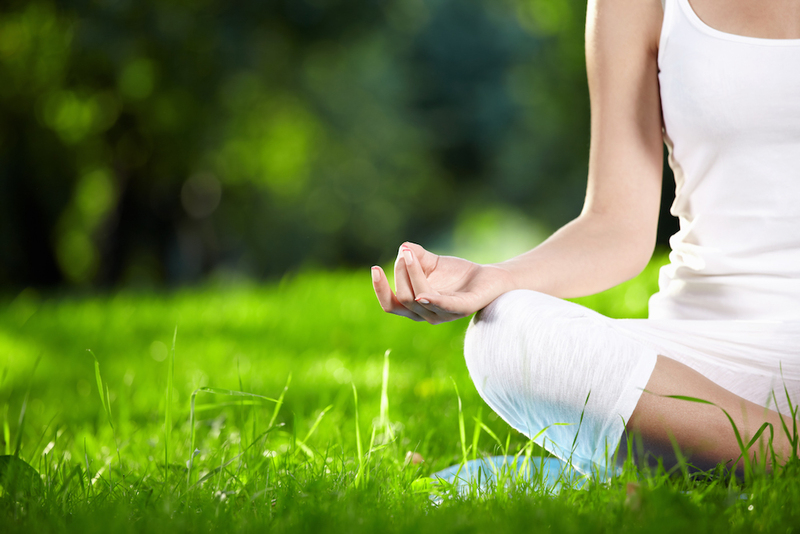 Hypnocell® has developed a program including different relaxation techniques to increase the benefits obtained by a continuous yoga practice. Progressive muscle relaxation enables the relaxation of every muscle group in a systematic way, starting with the muscles of the toes and moving upward. This way the differences between tension and relaxation will be noted. Autogenic training uses visual imagery and body awareness to achieve relaxation. The person imagines being in a peaceful place and focuses on different physical sensations, such heaviness of the limbs or a calm heartbeat. 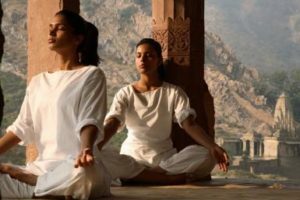 Breathing techniques (in yoga called Pranayamas), will teach people to breathe effectively and relieve stress. Different breathing techniques will be addressed here.